Trends aren’t just something you should watch – they’re something you should act on. 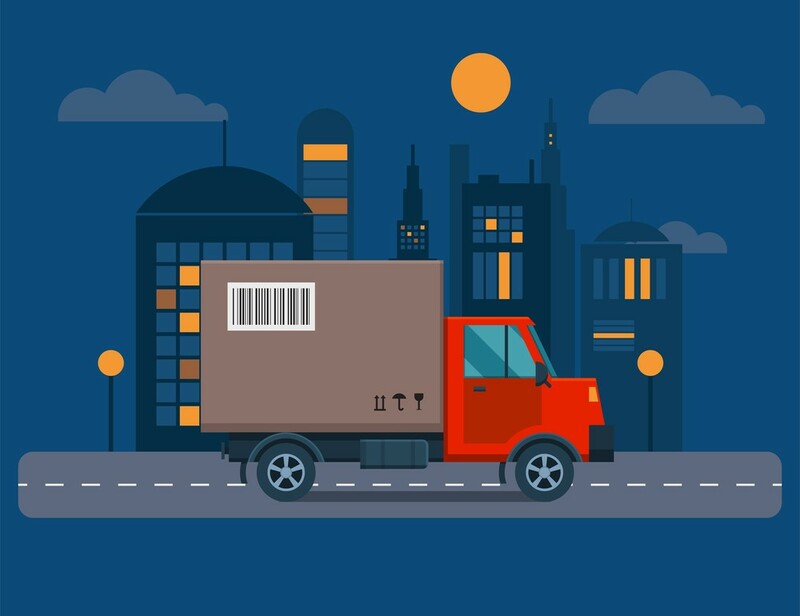 Pallet deliveryremains, as ever, a fast and affordable way for small businesses to move their goods, but we know there are many factors to success, so here are some finance and employment trends that will shape the world for small businesses in 2017. Accounting and business advising firm BDO is reporting that business output is back up after a consistent flat state over the past 17 months. The projected growth rate is lower than that seen in the pre-referendum days, with the International Monetary Fund predicting a rate of 1.1 per cent for the UK. BDO also measures business sentiment in its Optimism Index across a range of sectors, and in this indicates that businesses are still generally a bit nervous about their prospects in the coming year. Merchant banking service Close Brothers published a report in November 2016, Banking on Growth, dedicated to the SME finance landscape. Their findings were disappointing in that SME and micro-businesses are woefully unsupported by High Street banks and traditional lending. Twenty-five per cent of the small businesses surveyed reported being denied lending or credit they sought to help them grow. As a result, the summary states, “SMEs are not using the right types of finance: micro SMEs are reliant on personal savings; overdrafts are overused by SMEs of all sizes to fund growth; personal credit cards are regularly used to meet cash flow needs”. It can’t all be laid at the feet of the finance industry, as the report also points to a lack of long-term planning on the part of businesses. Even small businesses need to up their game when it comes to hiring these days. It doesn’t have to be a fancy coffee bar in the lobby, but more and more prospective employees are now looking to join a company with an identifiable set of values and a defined culture. Small and micro-businesses often cannot afford an HR department, but someone at your company should be dedicated to articulating your mission and values, and what makes it a great place to work for. Millennials are no longer “entering the workforce”. They’re already here and shaping the workplace. Smallbusiness.co.uk reports on a survey from B2B rating and review site Clutch: 32 per cent of this generation plan to quit their current job within six months; they want “immediate and frequent” feedback on their work and this plays a huge role in their level of satisfaction with their job; they cite lack of flexible hours and telecommuting options as reasons for dissatisfaction. It’s no longer enough to paint them as whingers – businesses need to start accommodating their needs. And, hey, it’ll benefit workers of all ages. Sending something too big for a parcel? Contact our friendly staff today and we’ll make sure your good get delivered!